Are you ready to remodel your kitchen? Now what? 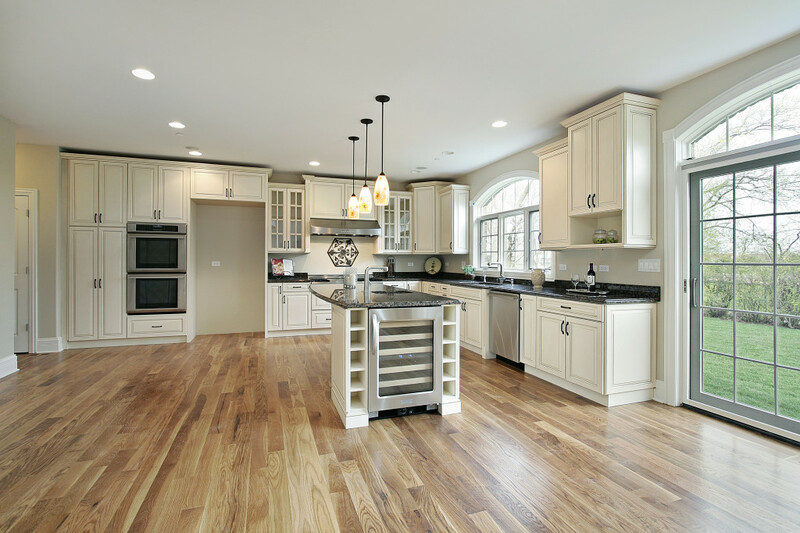 You don’t know where to start, call R and P Contracting today and we can help you plan for your new kitchen! To upgrade your current kitchen you need to think about cabinet style and size, counter tops, tile patterns, wall finishes and appliances. Your R and P Kitchen consultant can help you through every step of the process. Start exploring ideas and build your budget around your project. Your kitchen is much more than a place to eat. It is the room you will spend most of your time in. We cook, eat and entertain in our kitchens. Today’s kitchens often replace dining rooms. With the proper location of an island you can combine your kitchen with the dining area. Locating your appliances in the proper arrangement will also make your kitchen cooking friendly. Please contact us today to design your new kitchen!